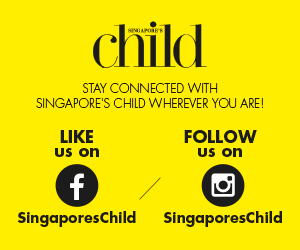 Calling all fathers! Pile on the pampering this Mother’s Day with these seven breakfast recipes that you can easily recreate with your little one, for that special lady in your lives. FYI, these dishes are best served in bed! This first one is not just pretty to look at, but also one of the simplest. 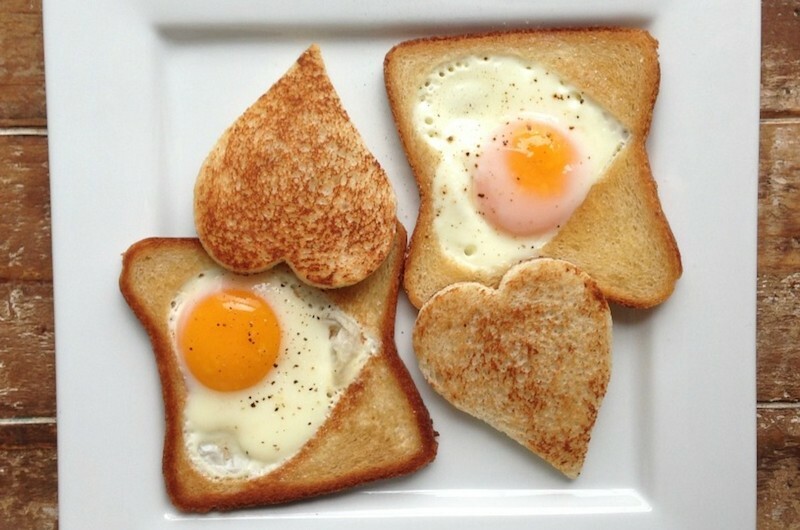 All you need is to toast some bread and cook a few sunny side-ups with the help of heart-shaped cookie cutters. Then, place the egg in perfectly in the middle after carving out the centre of the toast – an edible embodiment of how your lovely wife is the centre of the household! 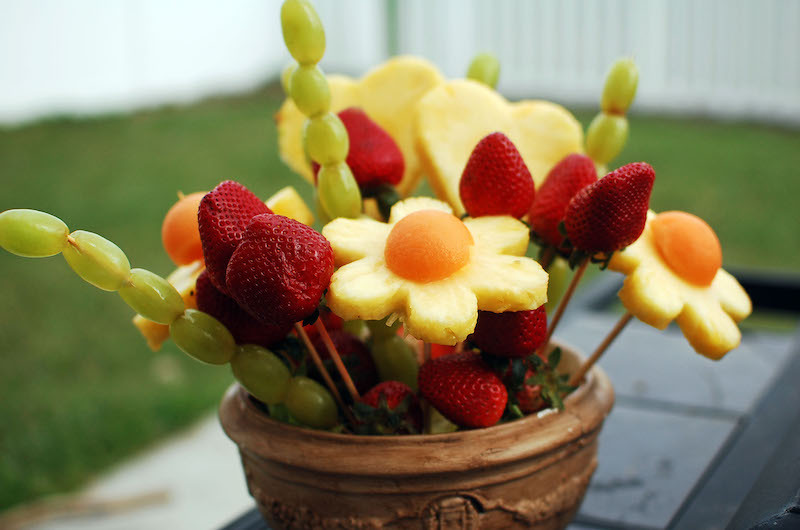 If you’re a creative dad looking to for something fresh and original to surprise your wife, then you might want to consider making a fruit bouquet! Grab an assortment of your wife’s favourite fruit and engage the help of your child to place them onto skewers and arranging them into a pretty vase. Talk about some fun quality father-daughter/son bonding time! 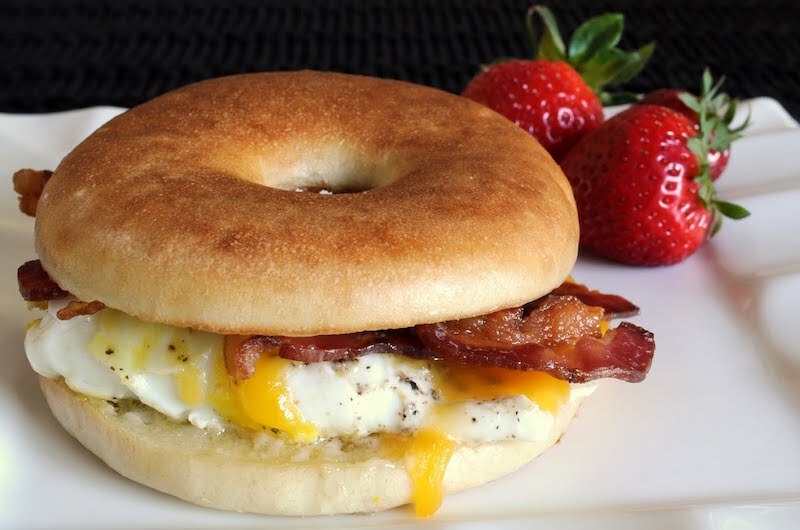 Have your queen awaken to the mouth-watering scent of freshly cooked bacon with sunny-side up eggs sandwiched between two halves of a toasted bagel. This is also a useful, classic recipe to teach your kid. You may choose to further decorate your dish with your lady’s favourite condiment or fruit! If your wife is vegan, don’t worry, we’ve got you covered. 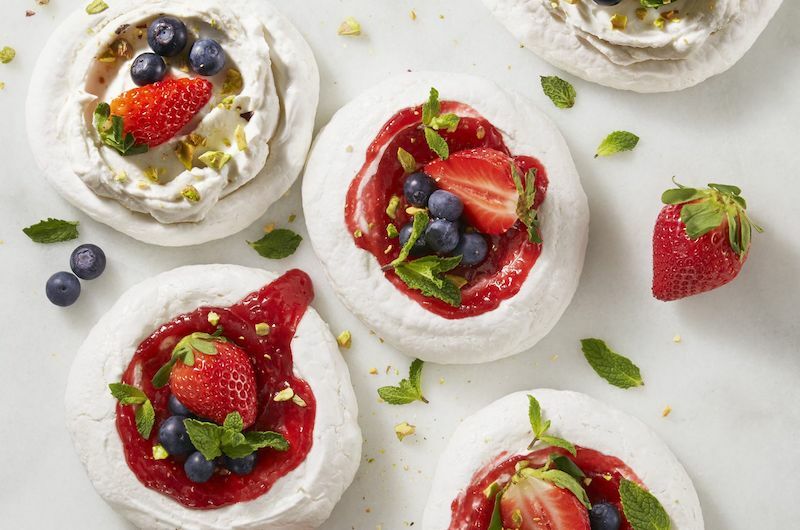 Here’s an inventive recipe that uses meringue shells with egg whites that have been replaced with just-as-tasty substitutes! Sounds challenging, but as long as you get your hands on some whipped coconut cream, pavlovas, and the other usual baking ingredients, you’ll be able to replicate this elegant breakfast in no time. Switch things up with some fancy creme brulee on this special day. This is the perfect idea especially for a someone who has a sweet tooth. What’s more, your kid will thank you as well for making their dessert-for-breakfast dreams come true. 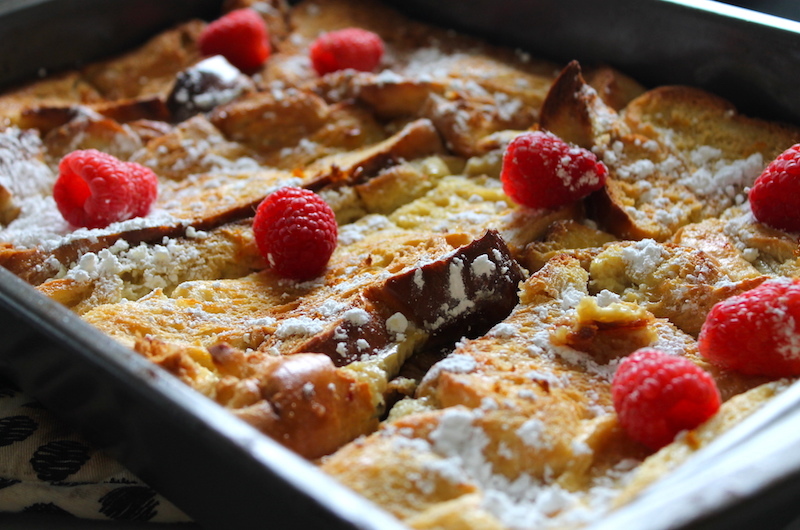 Put a twist on a traditional breakfast favourite! 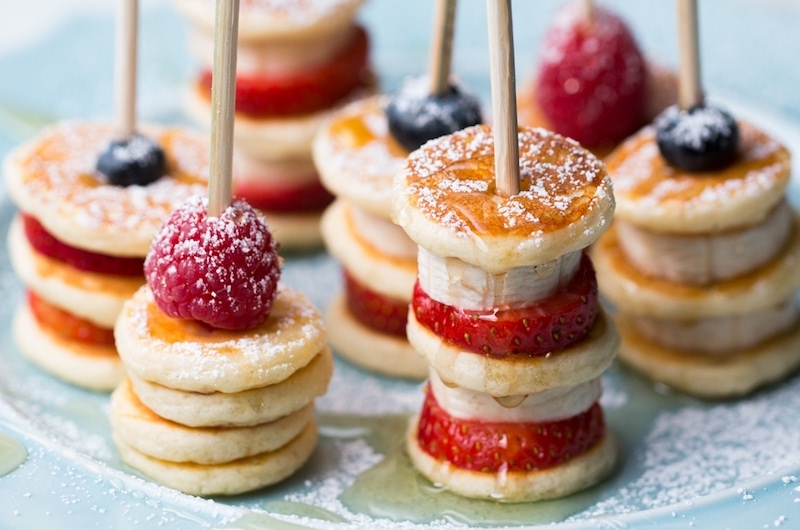 These mini versions of pancakes are not only bite sized, but are also extremely adorable to look at. All you need are simple pancake ingredients, cut-up fruits, and skewers. Feel free to customise your recipe and swap the berries for your wife’s preferred fruits like pineapple or peaches. All these sounding too easy for you? We’ve saved the best (and most challenging) for last. 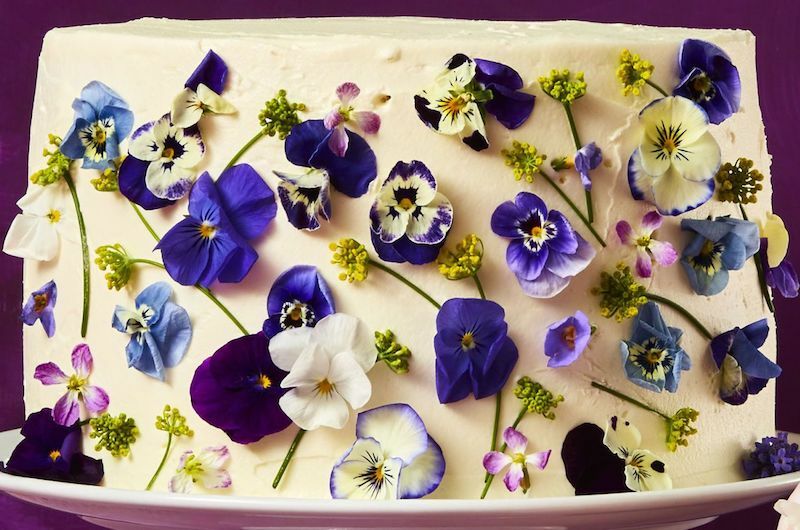 A classic vanilla cake adorned with vibrant and yes, edible flowers. While this one may take a little more time, effort and artistic skill, it’ll definitely be worth it once you see your wife’s reaction.